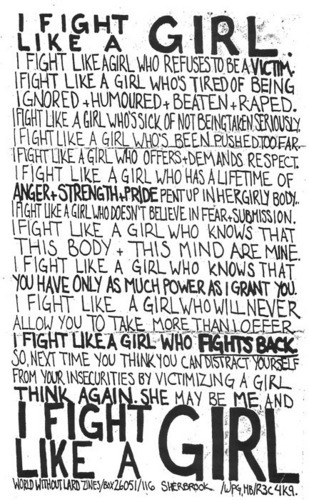 I Fight Like A Girl. . Wallpaper and background images in the Being a Woman club tagged: woman girl womanhood. This Being a Woman photo might contain اخبار, کاغذ, میگزین, رومال, بڑی, and لھیر. 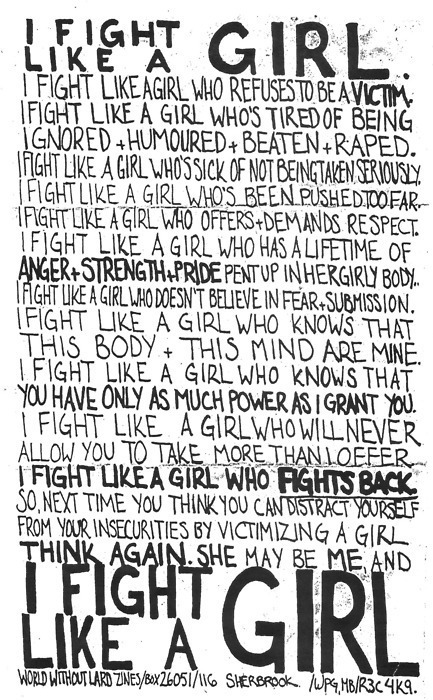 I FIGHT LIKE A GIRL!!!!!!!!!!!!!! !